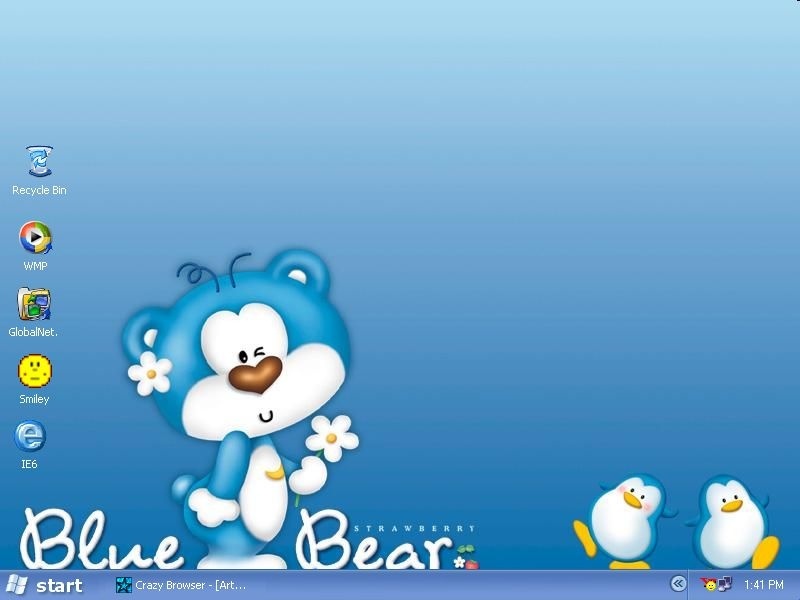 so cute nd nice.. could i put it on ma desktop? What do i have to do? }:?